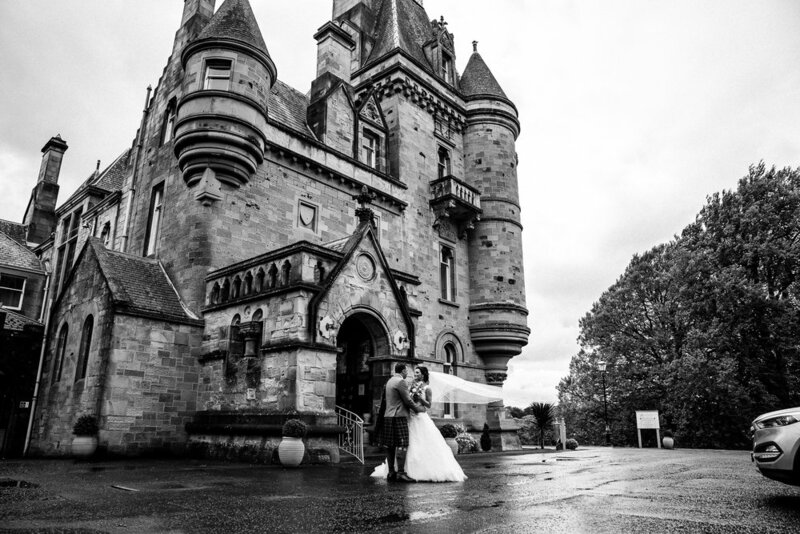 "We could not thank Alps Kalemy enough for our wedding pictures, they are truly amazing ! Everything we could of hoped for and more! From our first meeting right up today when we got our photos the service has been 10/10!" Thank you so much for considering me to photograph your big day. 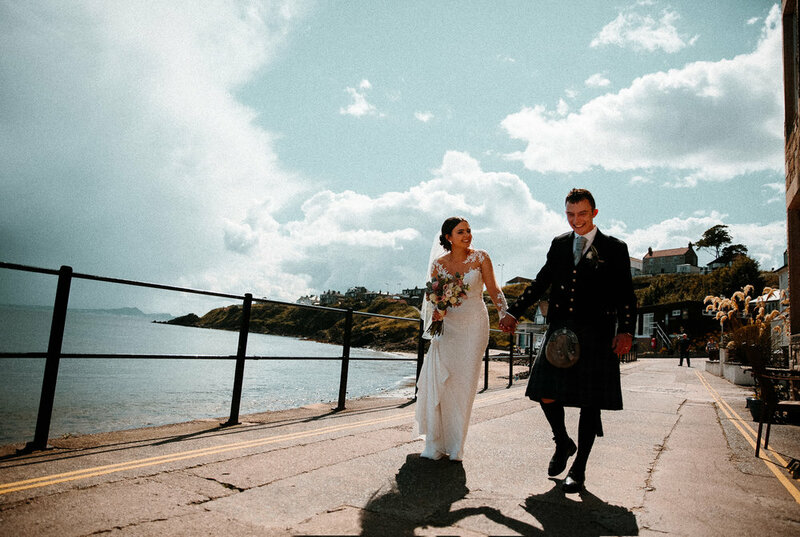 I'm yours from our initial contact, pre-planning, venue visit through to the evening of your wedding day and beyond - You're not just gaining a photographer but also a friend. On your wedding day I will blend in while delicately capturing your moments as they unfold to create images that bring you joy and tears in years to come. We can tailor packages to fit your needs and your budget. I would love to hear from you! Find out availability for your date and let's grab a cup of coffee together. I can send you a quick text to confirm my availability as emails can sometimes go into junk folder.